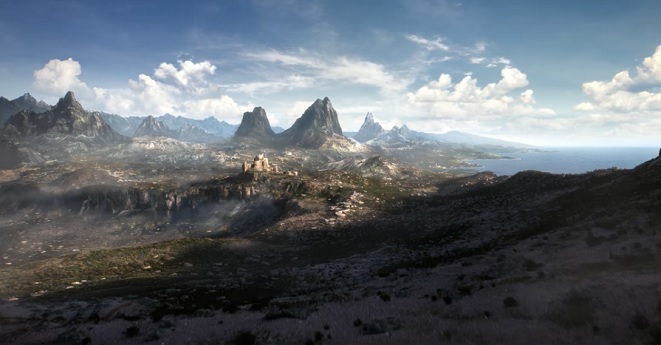 Putting recent rumors to rest, Bethesda has asked fans to be patient as it has no plans to bring The Elder Scrolls VI or Starfield to E3 2019. That’s just a little sneak peek at the technology that we’ve been building. People are going to see [the tech] at first, actually, in Starfield. And so that tech will have like the second version of it in The Elder Scrolls VI, and before everyone asks, please be patient. It’s going to be a long time. It’s not something we’re going to be talking about at E3 – either of those games – this year. And so patience, please. But given the [Elder Scrolls] anniversary, we did want to give everybody a taste. While this may come as a disappointment to some, Bethesda did bring something Elder Scrolls VI-related to PAX East. The developer announced that 82-year old grandmother Shirley Curry, who is known for her Skyrim videos, will be added to the game as a non-playable character. During its panel, Bethesda discussed its plans to use photogrammetry technology to create highly-detailed 3D versions of real-life objects in video games. Similar technology will be used to add Curry to The Elder Scrolls VI.